The first day of spring is finally here! This means saying goodbye to the dark winter days and saying hello to budding flowers, the sun, and ice cream for breakfast. In Poland, the vernal equinox (the first day of spring) also means taking part in the Drowning of Marzanna – an ancient pagan tradition that cinematically bids farewell to winter, and paves way for warmer weather. Marzanna, also known as the Frost Maiden or Winter Witch, is the incarnation of the old Slavic goddess of winter, plague, and death. So to protect themselves from winter – and encourage the timely arrival of a bountiful spring harvest – the ancient Slavs organized an old-fashioned witch burning, followed by a drowning (for good measure). Don’t worry though, Marzanna is not a living person. She’s a braided straw effigy dressed in white linen or local folk costumes and adorned with ribbon and beads. According to tradition, she would get paraded through the village and escorted to the outskirts of town. Once there, she was lit on fire and then doused with water (or drowned in a nearby river) while people sang and danced to revel in her demise. 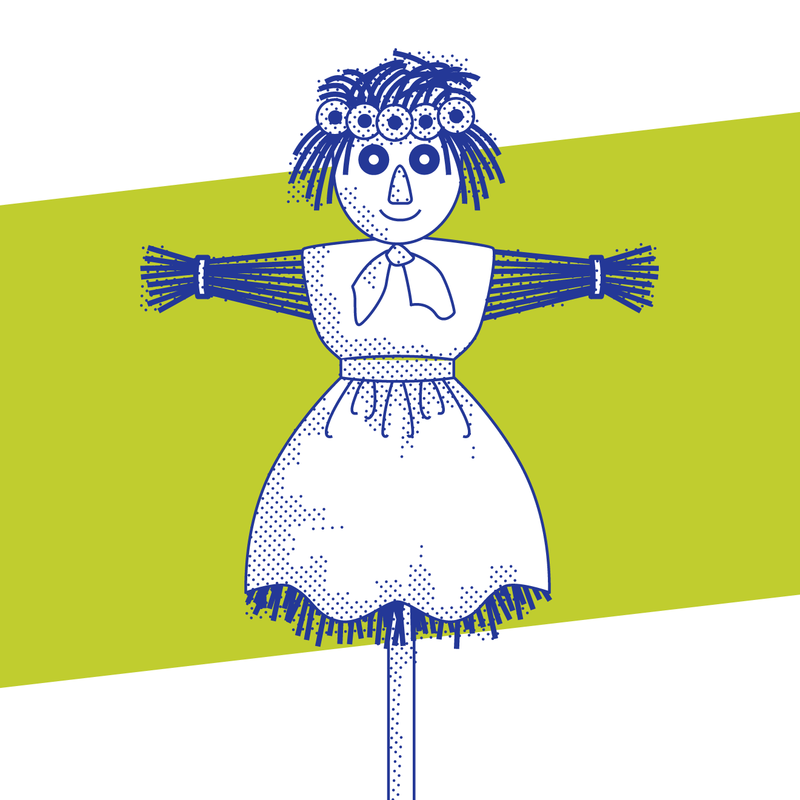 These days, the Drowning of Marzanna is celebrated mainly with very young school children. Kids usually participate in creating a Marzanna doll, which is then taken to the nearest riverbank (or bucket of water), set on fire, and then thrown to its watery grave – all under adult supervision of course. Way to kick the winter blues!